Whether you’re hauling grain or transporting livestock, the vehicles you use around the farm are a vital part of your day-to-day operations, and you can’t afford for them not to be working properly. With a Farm Auto Insurance policy from Buttes Insurance, you can protect everything from your personal truck or car to the trailer you use to deliver and transport your valuable goods. Even if you take good care of your farm equipment, some situations are simply out of your control such as road conditions, bad weather, and other drivers. And in the event that something should happen, that’s where your Farm Auto Insurance comes in. 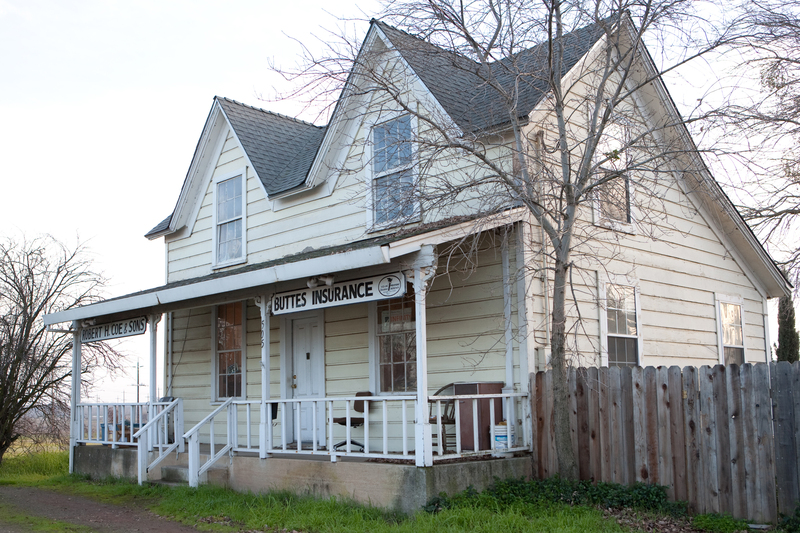 At Buttes Insurance, we’ll help you create a policy to fit your unique insurance needs. 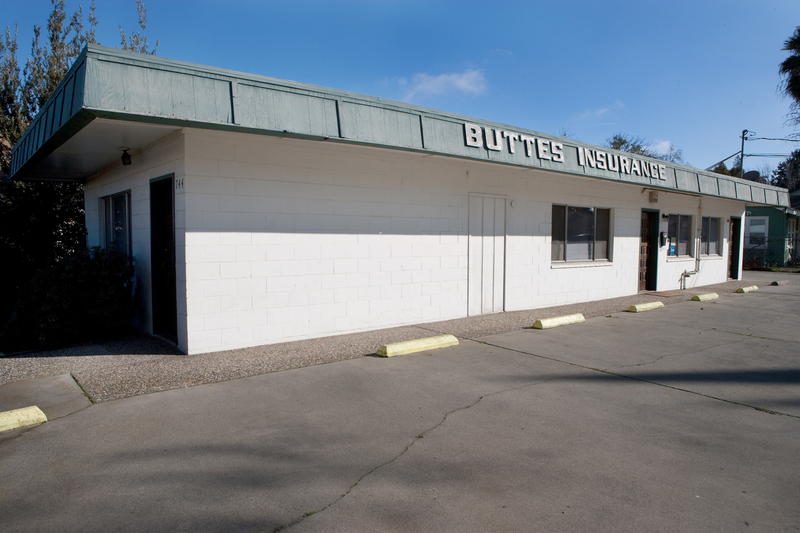 At Buttes Insurance, we believe that your Farm Auto Insurance policy should work for you. 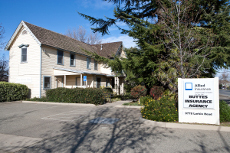 Contact one our local insurance specialists to learn more about what we can do for the security of your agribusiness.